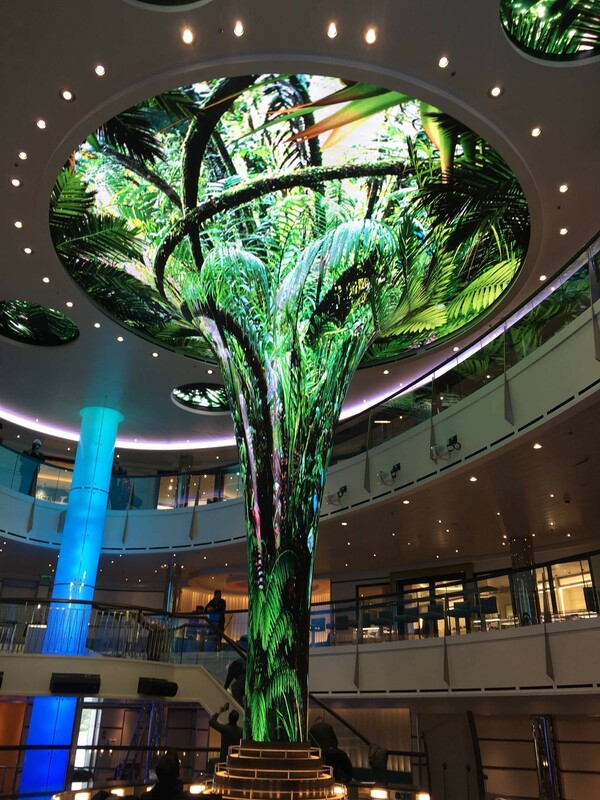 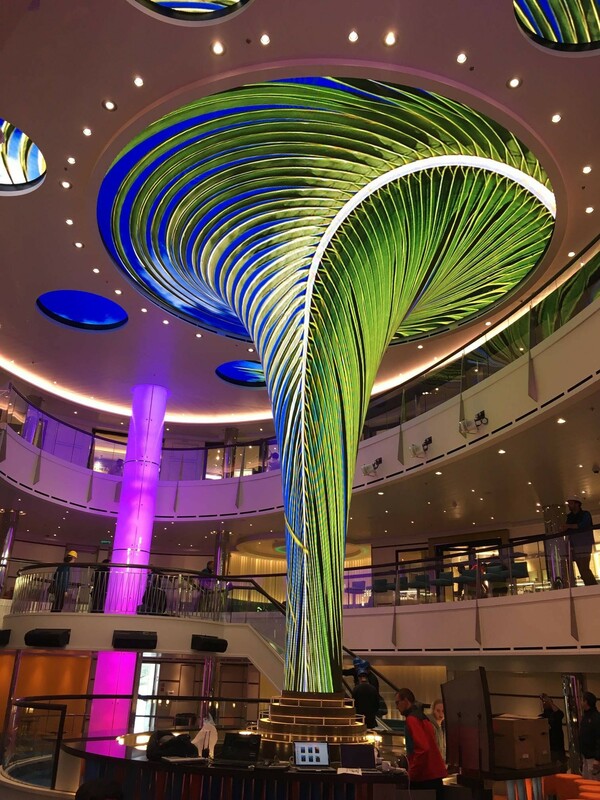 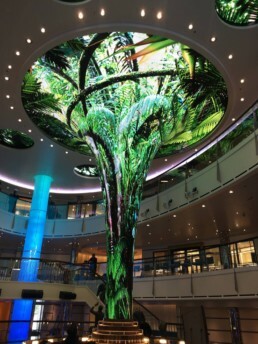 Technomedia was commissioned to create a one-of-a-kind LED sculptural experience for the Carnival Vista cruise ship that launched in May 2016. 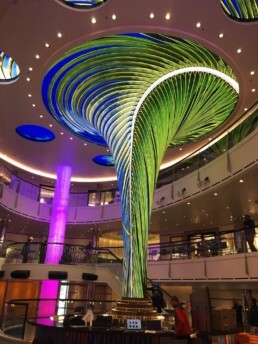 The 133,500-ton, 3,954-passenger vessel is Carnival’s 25th ship and largest to date. The three-story sculpture comprised entirely of LED modules, that sits in the center atrium above the main bar and reaches through the ceiling above, with playback synchronized across (5) video “portals” in the ceiling. 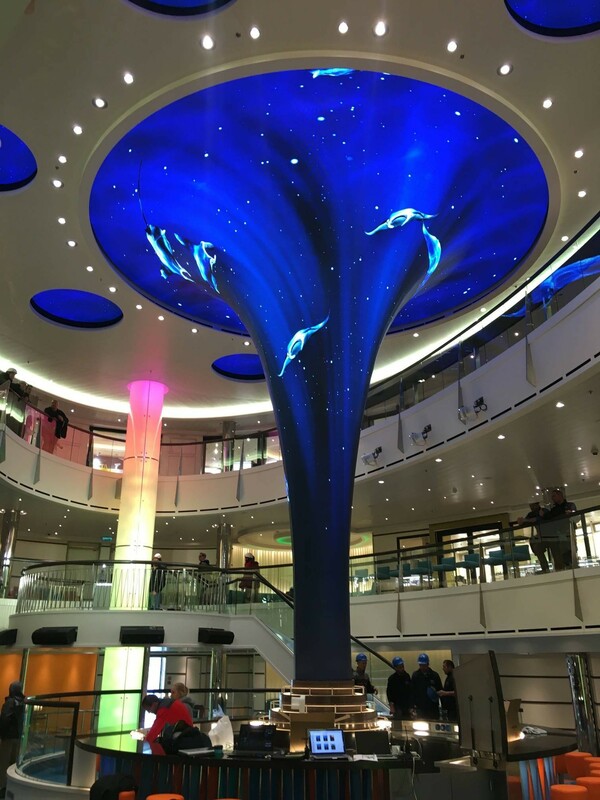 The experience gives the guests a glimpse into a world beyond the interior of the ship that will forever change the way people cruise.